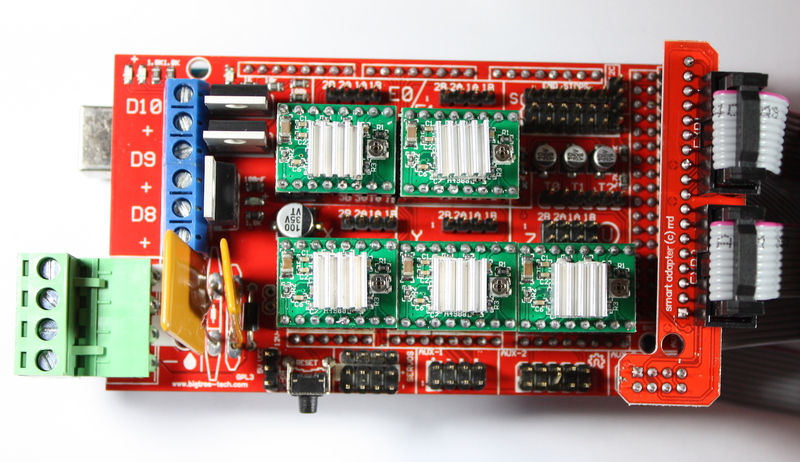 RAMPS stands for RepRap Arduino-compatible MEGA Pololu Shield. 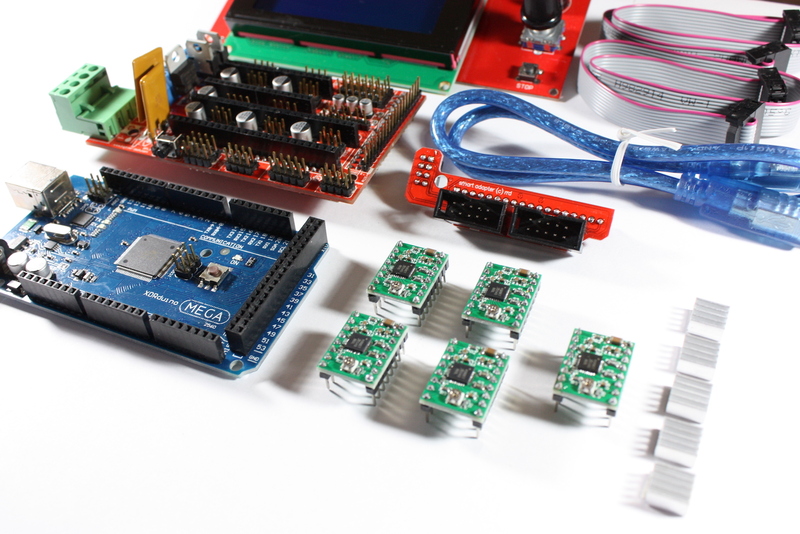 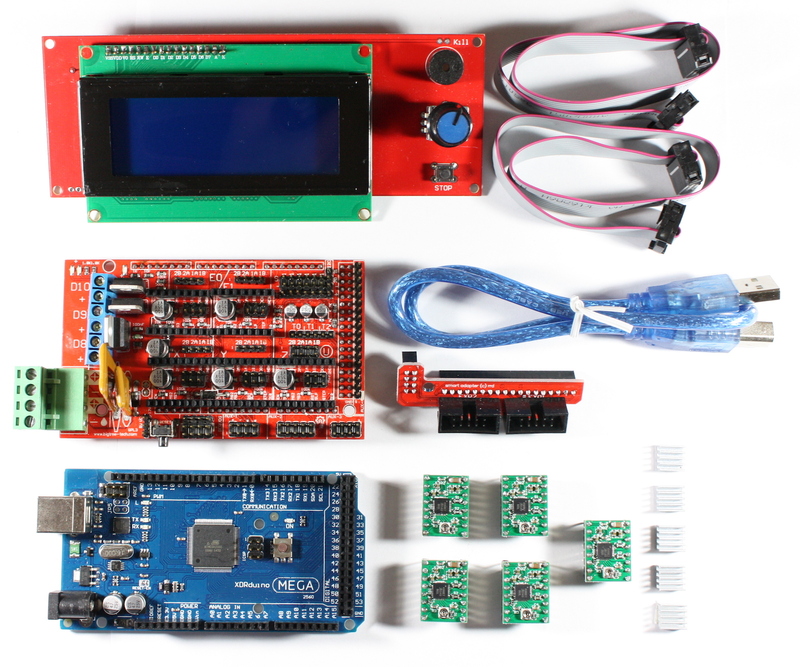 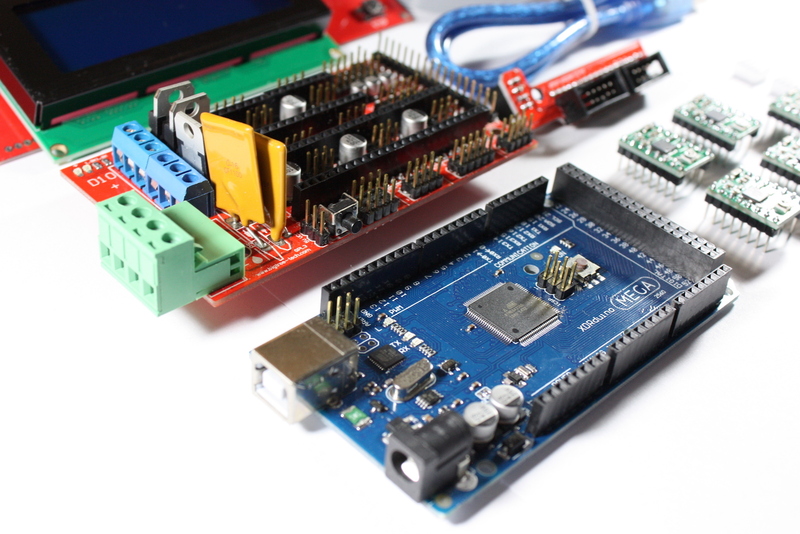 It is built for combining all electronic components needed for your RepRap 3d printer on one shield. 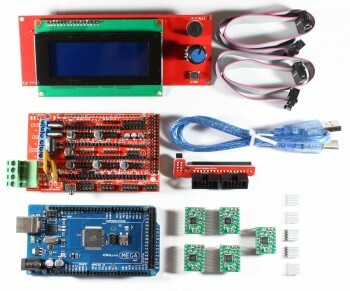 This means that you can control up to 5 stepper motors, 3 temperature sensors, 6 end switches, 1 heat bed, 1 fan and 1 extruder with this shield.